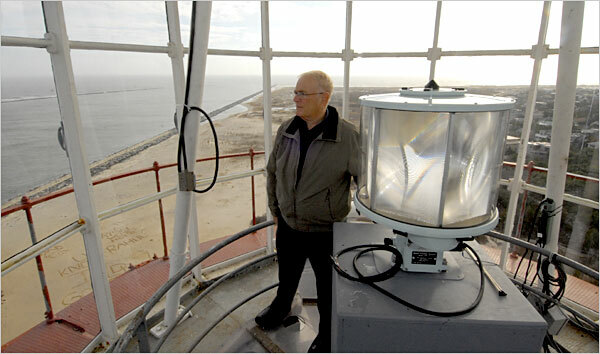 State Park is situated on the northern tip of Long Beach Island in Ocean County. The park can be reached by taking the Garden State Parkway to exit 63. From Route 72 east, turn left onto Long Beach Blvd. and then left onto Broadway. The park entrance is on the right. 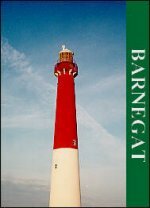 The live view from the top of Barnegat Lighthouse is not operational at this time. Please check back at the end of October.